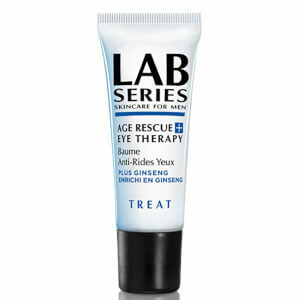 Banish dark under eye circles and wrinkles with the advanced moisturising power of Lab Series Age Rescue+ Eye Therapy (15ml). 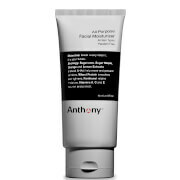 It aids your skin in the battle against aging by protecting the delicate area around the eye and enabling it to take on a younger, plumper, more vibrant appearance. The key ingredient is ginseng, a natural energiser that rejuvenates your eyes and minimises any puffiness. 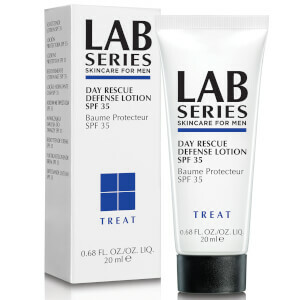 This hydrating gel-based formula also contains soothing cucumber and green tea. 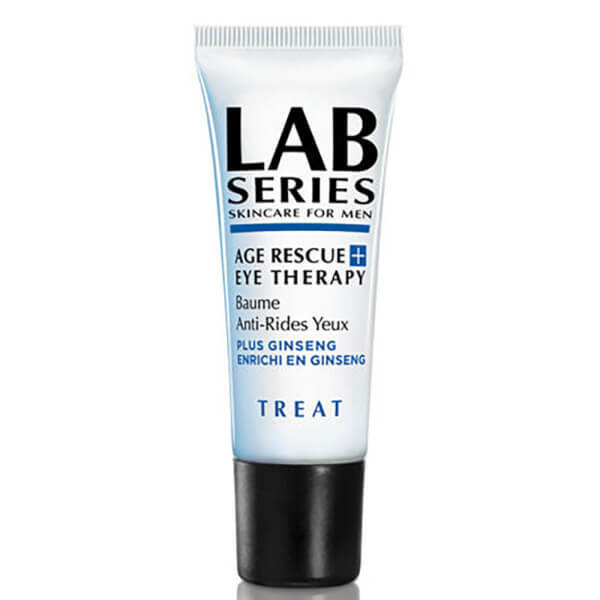 It is free from oil and tested by ophthalmologists. For the best results, smooth a little around the contours of each eye and then pat with the pad of your finger until it is completely absorbed.